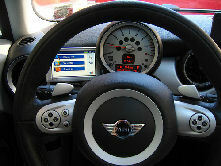 Those who truly care about their automobiles have car alarms. 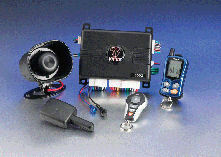 We are car alarm specialists. Those who truly care about their automobiles have car alarms. 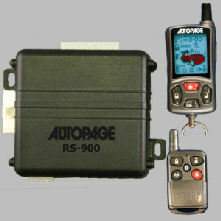 We are car alarm specialists. 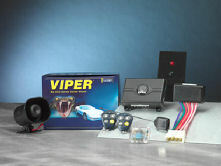 We carry Viper and AutoPage alarm brands. We also take pride in the cleanliness of our alarm installations. 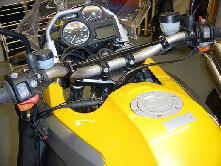 For instance, each of your wires will be neatly secured in its ideal position to ensure its longevity. Placement of your LED “Blinky Light,” valet switch, and antenna will be of your preference. In addition, we specialize in remote car starters: to ensure a cozy car when you get to it, two way remotes: so you can see what’s going on with your car before you get back to it, and alarm accessories: to make any alarm custom.